Superhero capes are one of our current favorites. In addition to having a cape wardrobe himself, my son loves giving these as presents to his friends. 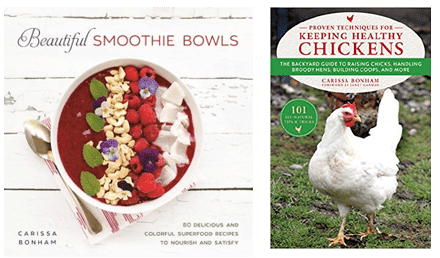 The good news is, they are SO easy to make! 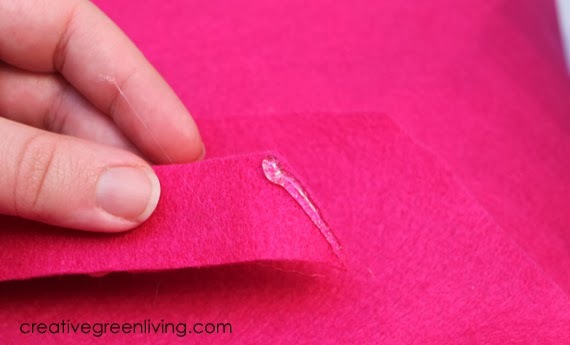 You don't even need to have a shred of sewing experience to pull it off, either! 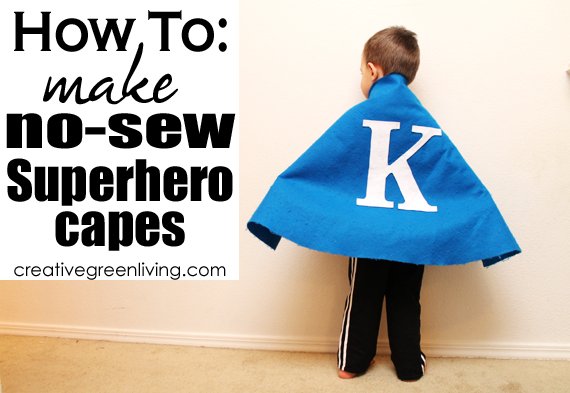 Velcro AKA "Hook and loop tape"
Please note: Instructions are for capes suitable for a 3-5 year old. 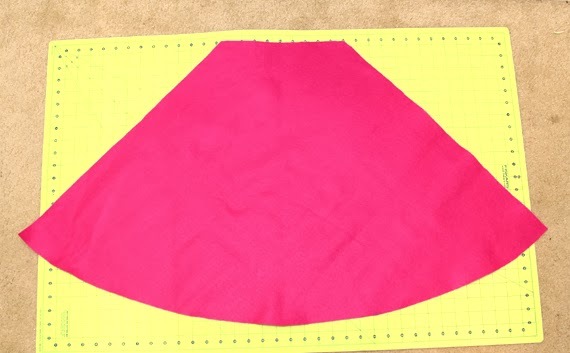 For a larger cape, use more fabric and follow the same basic steps. 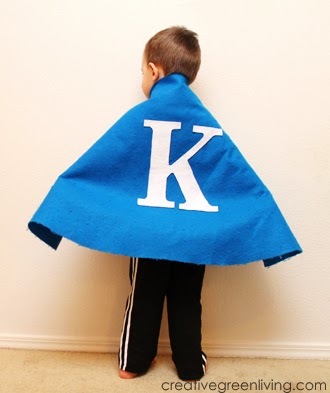 Make lots of plain capes in different colors to give out as gifts throughout the year! Just add the child's monogram before gifting. Alternately, this would also make a great superhero party favor! To start, lay the fabric out flat. Take the short side of the fabric and fold it up as shown. To cut the neckline, measure 4.5" in from the corner and cut straight up at a 90 degree angle from the fold. Save the little triangle that used to be the tip for step 2. 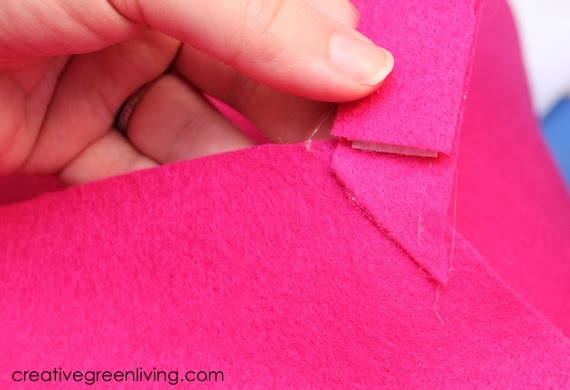 To cut the bottom hem, Cut a gently curving line that comes close to the raw folded-up edge. 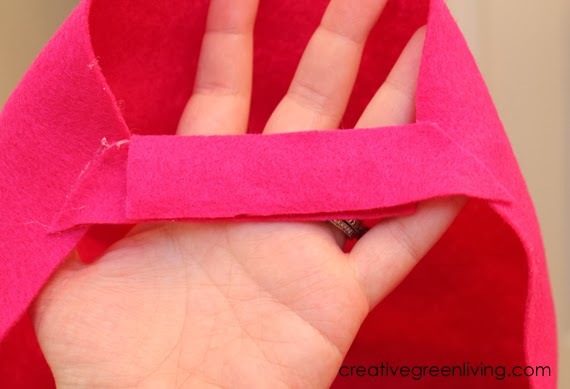 Use the triangle left over from cutting out the neck to create tabs. 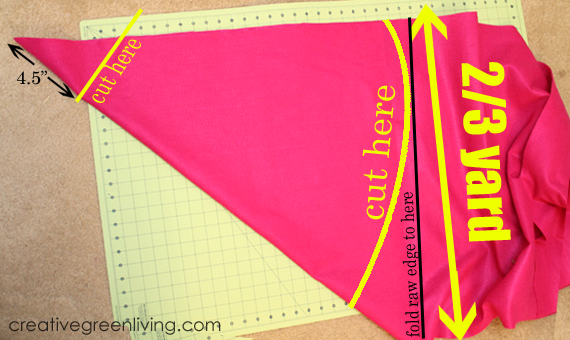 Cut one line down the middle from the point of the triangle down through the bottom. Then, cut a once inch high strip from the bottom of each of these triangles. The bottom two strips (as shown) are what we we use to close the cape. Trim a piece of velcro (a "piece" being a length of velcro that consists of a hook side and a soft loop side, stuck together) that is the about an inch shorter than the tabs. Apply hot glue liberally to the back of the velcro (which is now facing up). Place the other tab on top of the glue with the angled side on the right. Here is a picture of the side view once the second piece of felt has been attached. After the glue on the tabs is set, carefully peel the two tabs apart. Each tab should now have half of the velcro. To attach the tabs to the cape, place a thin line of glue near the angled edge (the piece shown here was the final piece to be added to the felt and velcro sandwich above). See how the angle of the tab and the angle of the edge of the cape line up here? Please note: The cape is inside out in this picture. Flip it right side out before attaching the monogram in step 4 so that the glue lines are hidden inside the cape. Print out a monogram in any font you like from your computer. I like to make mine rather large or about the size of a piece of paper. 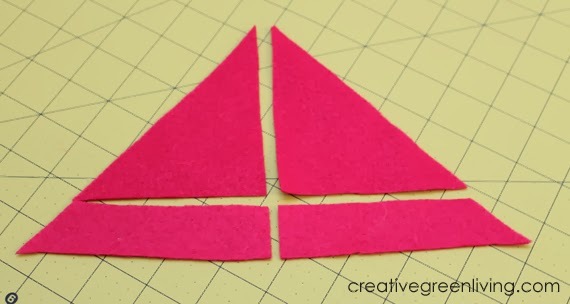 Trim away large blocks of excess white paper and lay it out on your piece of felt. Stick the paper to the felt by using the stapler to staple all around OUTSIDE of the letter itself. 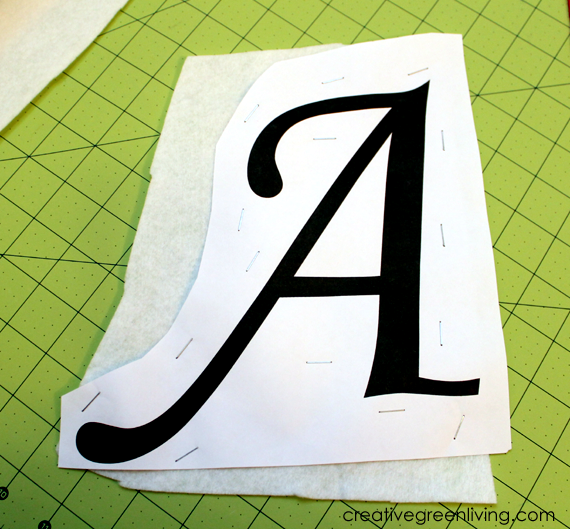 Use scissors to cut through the paper and felt at the same time to end up with a pretty letter shape. I'm going to try this for my 4yr old he would love it, might have to make one for his little sister at the same time :). Do you know approx. 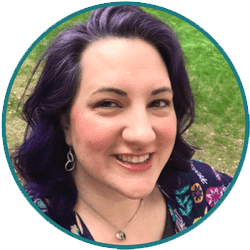 what the supplies ended up costing? I think felt was on sale for $2.50 a yard at Jo-ann's when I bought it. If it isn't on sale, bring a 40% of coupon. The felt is really long so if they want the same color cape, you could get 2 capes from the same cut. 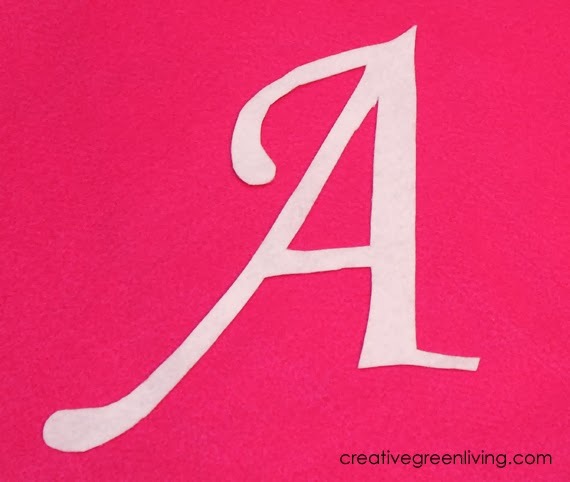 Felt sheets (for monogram) are about $.30 each. Velcro might cost about $2.50 for a package with enough to make multiple capes. She fabric stores seek it by the yard and you only need 3-4 inches per cape. How much would the neckline change for an adult? this works good with the vacation bible school theme we have this year.